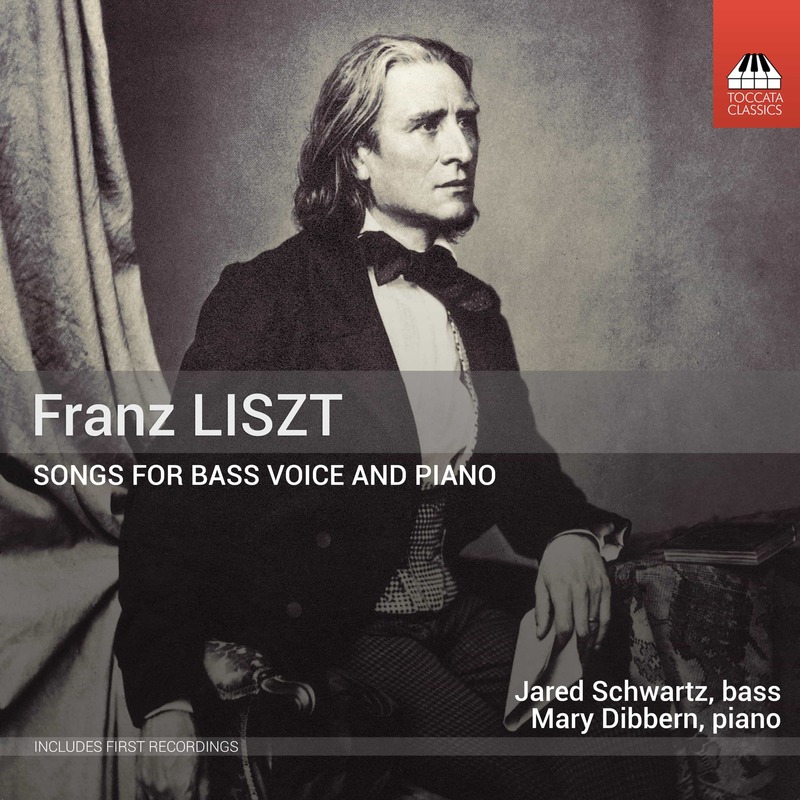 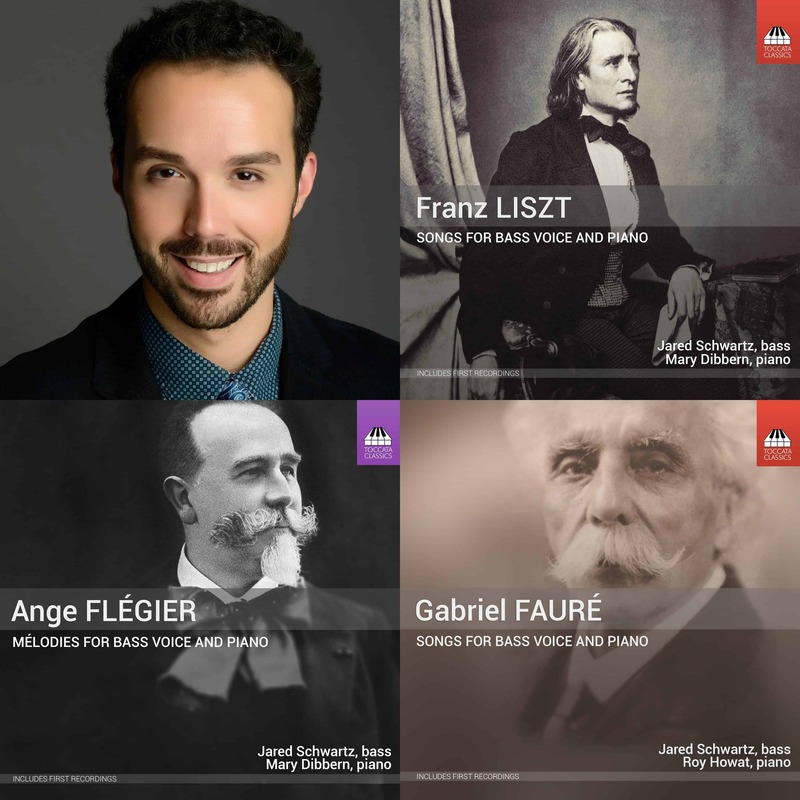 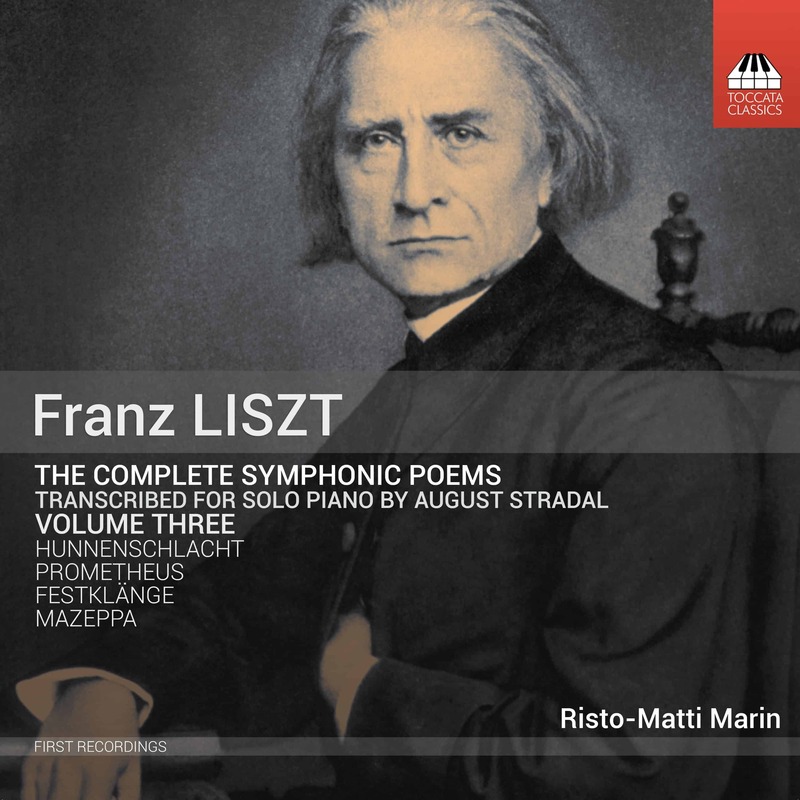 Although Liszt’s thirteen symphonic poems exist in two-piano transcriptions prepared by the composer himself, it was his Czech student August Stradal (1860–1930) who was to transcribe them for solo piano – versions which demand almost superhuman virtuosity. 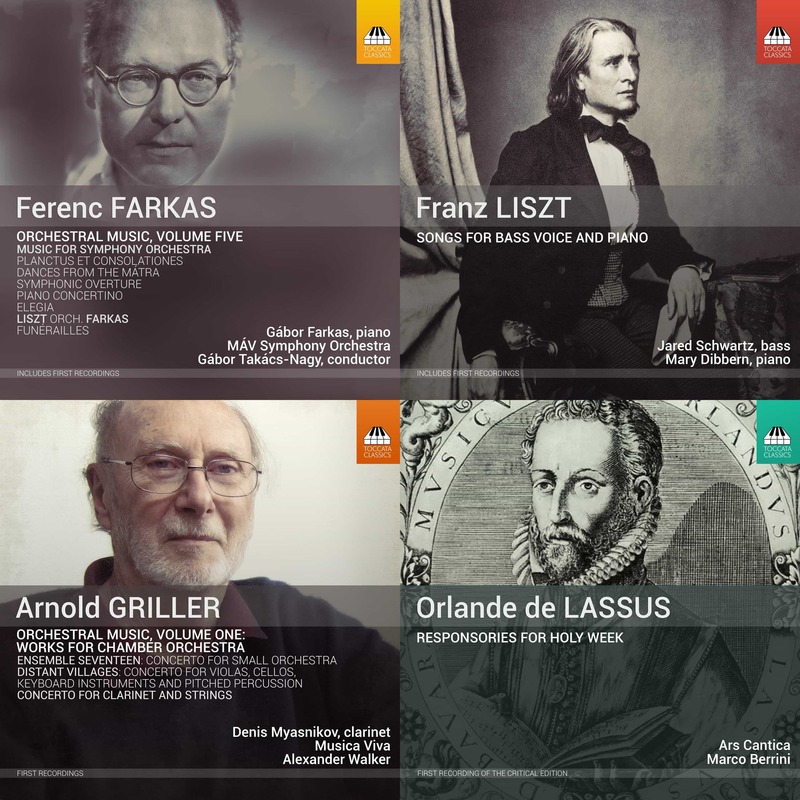 As the late Malcolm MacDonald writes in his booklet essay, Stradal’s versions ‘transform these revolutionary orchestral compositions into viable and effective piano works, faithfully preserving their masterly musical substance’. 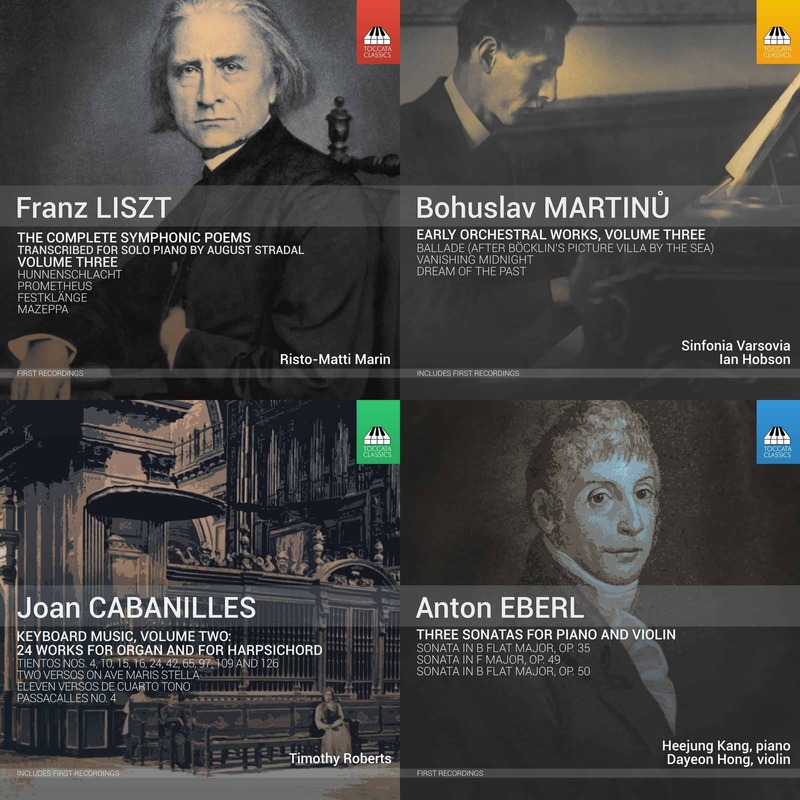 A Fanfare review of Volume One in this series had high praise for Risto-Matti Marin’s pianism: ‘One marvels at the stamina that can keep such a plethora of detail in place with such relentless élan; at his narrative shaping, which can turn up an already withering heat, so to speak, at climactic moments; at his overarching persuasiveness’.